March was a pretty busy month for the MVP Workshop team. Apart from visiting the 2019 EthCC and announcing the Stellar Technology Company partnership, they have been actively contributing to the blockchain industry by taking part in various projects related to this technology. Also, they were tirelessly collecting important news articles, blog posts, and every other piece of text that proved useful to them. Therefore, let’s take a look at some of those pieces — they are definitely worth reading, especially if you want to stay up-to-date with the latest news and innovations in the blockchain. The TRON Foundation published an official blog post about its new developer tools suite called TronGrid and its upgrade TronGrid 2.0. The text discusses the upgrades that were integrated into the updated version of TronGrid and provides a detailed overview of how it came to life. Alex Mitchell is a writer you should follow if you are interested in start-ups all over the world. This time, he has chosen to cover Israel — a truly interesting country when it comes to blockchain technology. However, he also covered the top 10 blockchain-related start-ups in China, Africa, India, and MENA. If you are interested in learning about tokens and tokenized ecosystems, Trent McConaghy is the writer for you. His latest article is called Towards a Practice of Token Engineering, and it is the second part of the Methodology, Patterns & Tools TE Series. The first part is called Can Blockchains Go Rogue? In it, he makes an exciting intro to the series, discussing ecosystems, incentives, and blockchain in general. McConaghy shares vital pieces of information related to engineering and, above all, token design. It seems that we aren’t. This is neither an article nor a news piece, but rather a site that simply asks: “Are we decentralized yet?” It is actually a simple list of the most popular tokens at the moment, their popularity rank, and other interesting pieces of data that could help us answer the topic question. For each token on the list, you can see the number of entities in control of >50% of voting/mining power, the number of public nodes, the number of client codebases that account for >90% of the nodes, the percentage of money supply held by top 100 accounts, and more. In other words, it is a pretty useful little tool for all people who want to gain insight into actual decentralization progress. European Blockchain Observatory and Forum is an all-European initiative designed to create a comprehensive map of blockchain ecosystems in Europe. Their Reports page is a hidden treasure for all blockchain enthusiasts and professionals out there since it contains some very useful reports related to blockchain technology. The four main reports you should pay attention to are Blockchain for Government and Public Services, Blockchain and the GDPR, Blockchain innovation in Europe and Scalability, interoperability and sustainability of blockchains. Brock Pierce is currently the chairman of the Bitcoin Foundation, and he has some really interesting predictions for us, as summarized by Darry Pollock in this article on Forbes. Pierce focuses mainly on dApps and STOs but also includes gamers and the gaming industry as one of the cornerstones for further development of blockchain technology. Coindesk published an article that discusses one of the most anticipated blockchain-related projects called Cosmos. It is a project based on the idea of improving the interoperability among blockchains, and, as it turns out, the project is now live since the first block was mined. 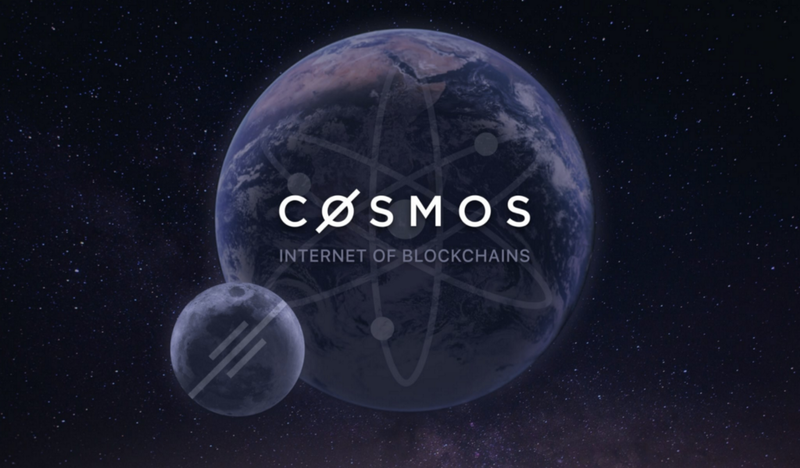 The first thing that was launched was Cosmos Hub — just the first one in a series of PoS blockchains that will make up the Cosmos ecosystem. George Franklin Glider is an American economist and investor who strives to make the world a techno-utopia. He gave a speech during Blockstack Decentralizing the World Tour event that took place in Hong Kong on January 10. Gilder compared ten laws of the technology system inspired by Google to ten laws of the cryptocosm. The former is the currently dominant type of technology based on big data, cloud computing, and more, while the latter could turn out to be our future. Gilder gave an excellent speech and Shannon Voight covered the laws, allowing you, the reader, to compare them and eventually side with one of them. How would you explain cryptocurrencies to someone who doesn’t even know how to use a computer? It seems like an impossible task. The crypto community has been doing its best to educate people about blockchain technology and cryptos, and some results are clearly visible. However, there is still a lot to do before these new technologies become accepted worldwide. One of the steps taken towards bringing cryptocurrencies closer to everyone is the crypto documentary called Down the Rabbit Hole that focuses on people whose lives revolve around cryptos. All the people from the documentary are coming from different areas of life but cryptos are one thing they have in common. The project is a six-episode series made by Shapeshift, with each episode lasting approximately five minutes. Ramirez discusses GraphQL as a substitute for the SQL database. According to him, GraphQL will become a basis for Web3 (decentralized web) in the future. His blog post indicates problems with proprietary APIs and offers a blockchain solution embodied in GraphQL. ChainSafe Systems is integrating the Polkadot Runtime Environment (PRE) into Go and they chose the name Gossamer for this project. The post on ChainSafe’s Medium is a brief overview of the Polkadot Runtime Environment, the team working on the project, and the milestones that they had set. Being the zero update, this project is yet to be developed, so make sure to follow them on Medium if you want to know more about the steps they plan to take in the future. IBM officially announced the launch of World Wire — a global payment system operating in real time. The entire system is built on Stellar, and the company decided to publish an article supported by a video that discusses the reasons why IBM chose Stellar for this revolutionary project. Furthermore, the video features Jesse Lund, the Vice President of IBM Blockchain, who explains how World Wire will disrupt existing payment systems together with the Stellar network. Writing in front of Argent, Matthew Wright discusses a new generation of wallets made by this company that has finally managed to reach the equilibrium between convenience and control. The article covers recent breakthroughs related to wallets and then discusses how Argent uses wallets with dApps. What Are the Hot News in Blockchain for March 2019? Let’s take a quick overview of the important news in the blockchain sphere in March. Read on! Although it seems that blockchain technology is taking baby steps, something big happens every once in a while and really pushes the industry forward. The news article on cryptocoinspy.com discusses the creation of the International Association of Trusted Blockchain Applications (INATBA), its relation to the blockchain industry, and its main goals. Some of the projects that took part in INATBA’s legal foundation are already well-known in the blockchain world: Ripple, ConsenSys, IOTA Foundation, Gnosis, MADANA, Unibright, and Quant Network. Ikea has always been at the frontier of technological innovations, striving to take a bold step forward every time. The furniture giant is now about to make a solar microgrid that runs on blockchain and that would allow its users to sell extra energy via blockchain. It is based on an idea called SolarVille, which is still at its modeling stage, but there is a prototype carved out of wood that can make things clear. Make sure to check out this news piece published on edie.net to find out more. CNN published an article featuring Jay Clayton — the Securities and Exchange Commission Chairman — who has formally declared that Ethereum and other related crypto assets cannot be considered securities. Enterprise Times published a press release that discusses the announcement made by Wolfram Blockchain Labs at SXSW, saying that the DLT hosting architecture and the ARK Ecosystem will become merged. In other words, the public API of ARK will join the Wolfram Language. A news piece published on finextra.com focuses on the steps taken by the Australian government for launching a national blockchain plan and revolutionizing its fintech sector. Karen Andrew, the Minister for Industry, Science, and Technology, presented a strategy suggesting a roadmap that outlines the national blockchain strategy and includes various areas such as investment, collaboration, innovation, and more. This article is part of our blockchain awareness posts where we try to help newcomers and people interested in this space enter it more easily. Follow us and subscribe for more upcoming articles such as this one, and feel free to join the conversation on Twitter and LinkedIn. Visit our website to learn more about the services we offer. 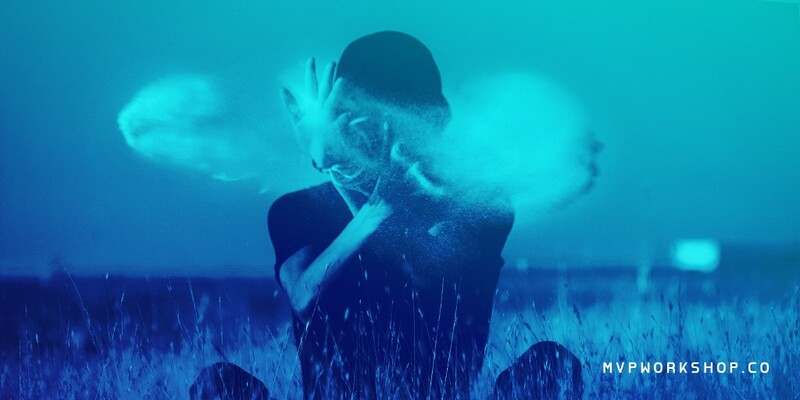 This Month in Blockchain — March 2019 was originally published in MVP Workshop on Medium, where people are continuing the conversation by highlighting and responding to this story.